Because of a grant from America's ToothFairy, Tufts University dental students were able to provide oral health education to middle school students at Joseph Lee School in Dorchester. While there, they met Andy, a student with Autism Spectrum Disorder. Andy does not take food by mouth and relies on a feeding tube for his nutrition. Because Andy wasn't eating food, his parents did not think that he needed to have his teeth brushed. "When we did a dental screening, we found that almost all of Andy's teeth surfaces were covered with calculus," Kathryn Dolan, Director of Tufts Community Dental Program, told us. 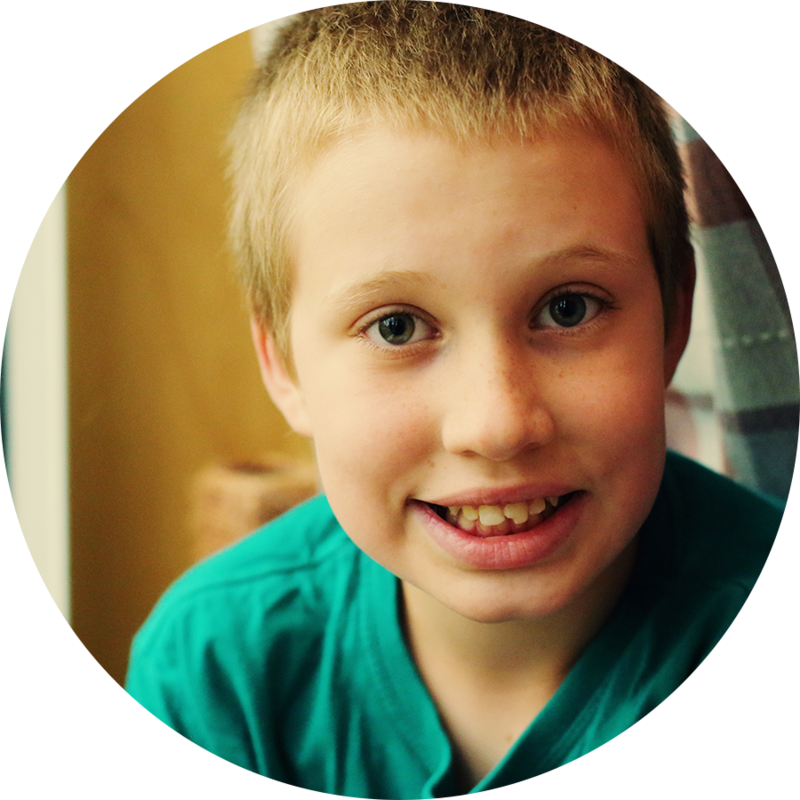 "Andy was a bit apprehensive to treatment so we had to schedule short weekly appointments. Luckily a teacher's aide was able to come to every appointment to hold Andy's hand to give him reassurance. After many appointments (about 3 months), Andy's teeth were finally free of plaque and calculus! We continue to monitor Andy and clean his teeth on a monthly basis."